This past weekend the Great Tortilla Conspiracy (including myself) installed an 8 ft. sq. 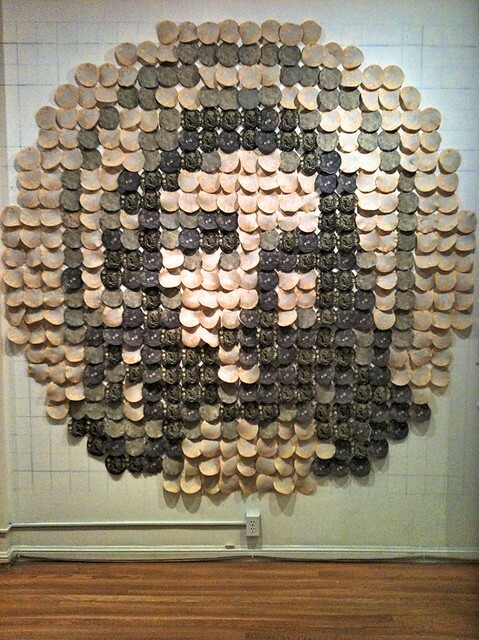 tortilla mosaic portrait of Jesus Christ at the Meridian Gallery in downtown San Francisco. The concept was masterminded by conspirator Jos Sances and took us a little over four hours to build. It’s all for a print show titled In Extremis: Prints Monumental, Intimate, and Encompassing. The opening reception is this Saturday from 6:00PM to 9:00PM. 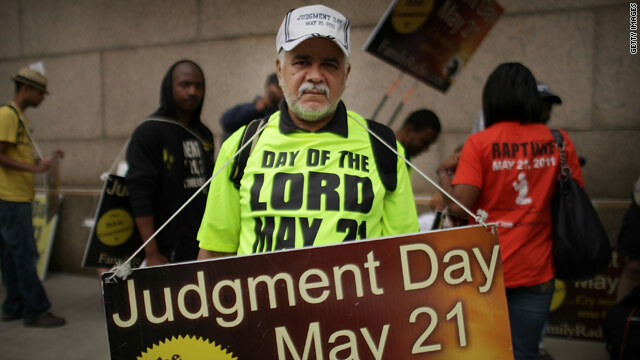 During the opening reception we’ll be celebrating with some judgement day themed tortilla art. Don’t get raptured up to heaven without tasting some of our delicious tortilla art first! 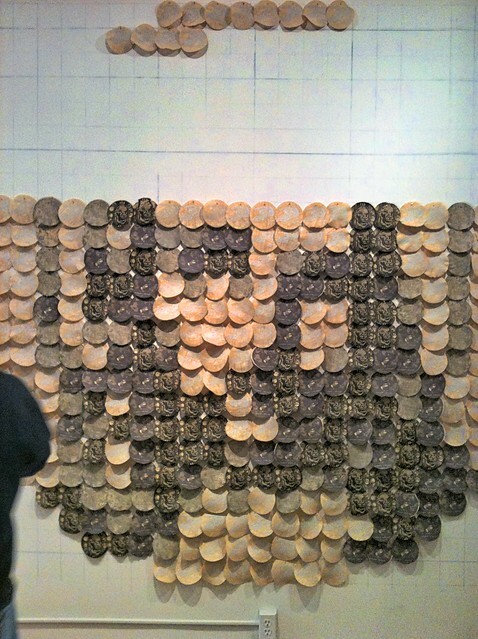 The Great Tortilla Conspiracy will create an installation during the opening, while printing delicious edible artwork. From the tiny to the monumental, from installations to political posters, printmaking has many ongoing traditions. Some of these traditions are complimentary, some at odds with each other. The exhibition, In Extremis: Prints Monumental, Intimate, and Encompassing, explores contrasting approaches to contemporary printmaking in Northern California through the work of more than thirty artists and artist groups. Ps. I can’t use the word Extremis without throwing back to Hal, Gillian Anderson, and Extremis.